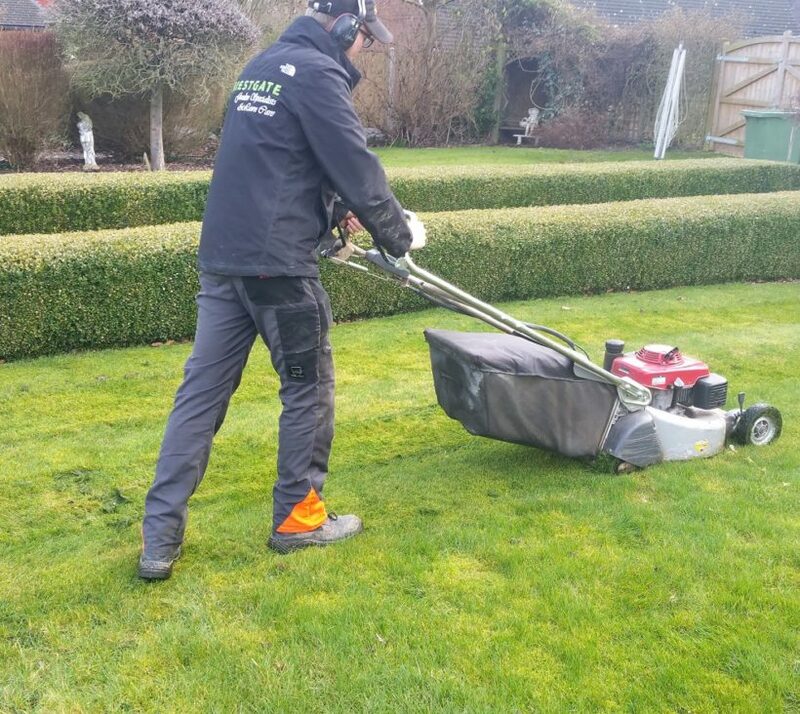 During the maintenance season we offer a complete gardening service, which includes lawn cuts, border maintenance, hedge cutting, tree pruning, chemical weed control, and anything else involved in the garden. We offer a complete grass cutting programme, continuing twice a month through the growing season and stopping for the Winter. 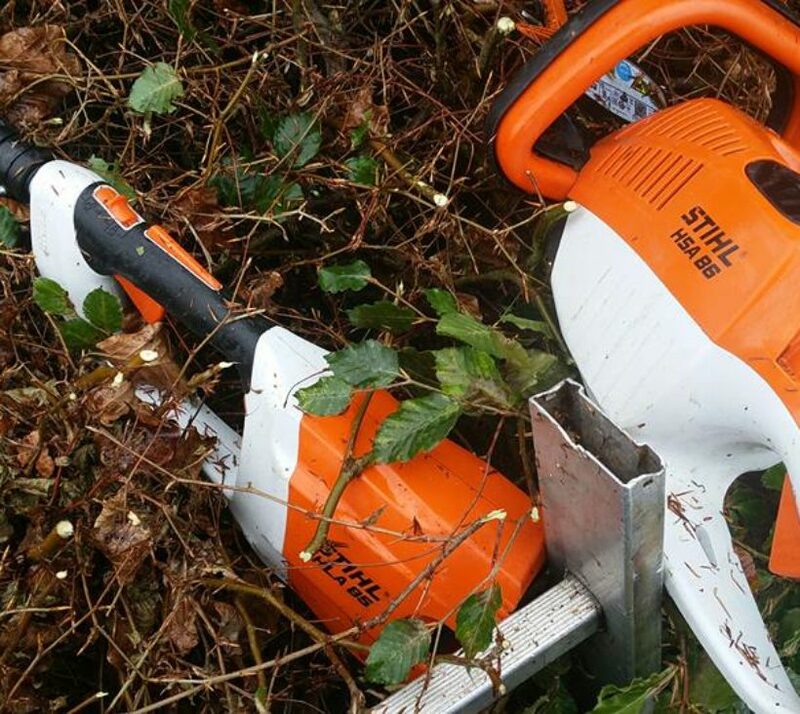 We use battery operated hedge trimmers to reduce noise and air pollution. This gives you the same quality of work that you expect from PGS, but much less impact on the environment. 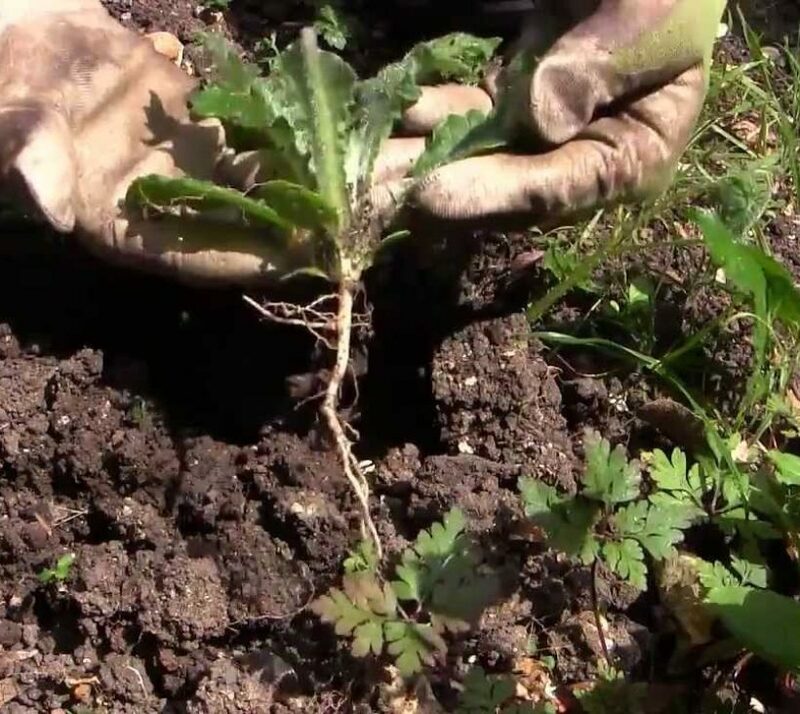 With our complete knowledge of weeding and pruning, we can get your garden back to looking the best it can. 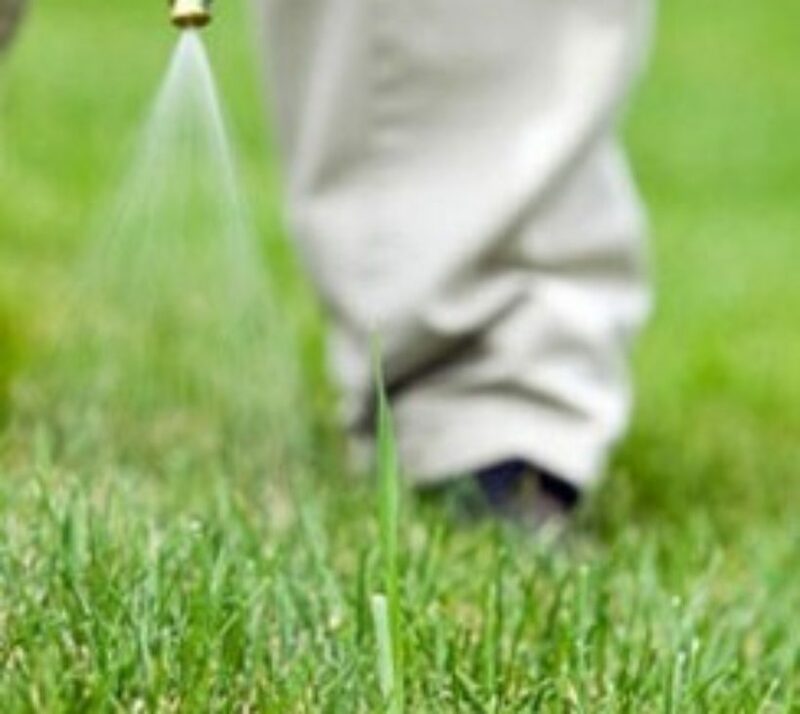 We hold herbicide licenses to be able to maintain weed control on all hard standings, and any necessary areas of scrub that need clearing. At Priestgate Garden Specialists we pride ourselves in building long term relationships with our clients. Here are just some of our commercial clients that we have been working with for over 10 years.